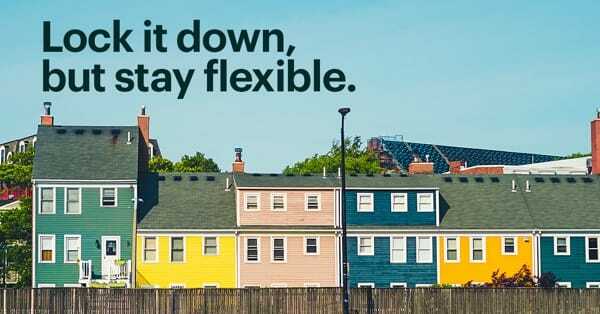 Rates are rising, so if you’re considering refinancing, it’s better to do it now as opposed to later. 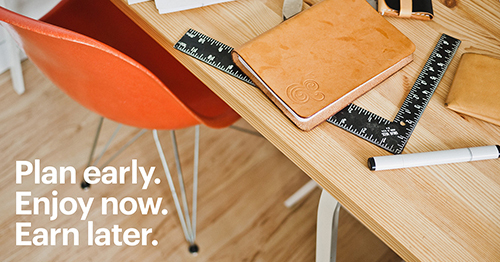 We’ll walk through scenarios to help you decide if now is the right time for you. 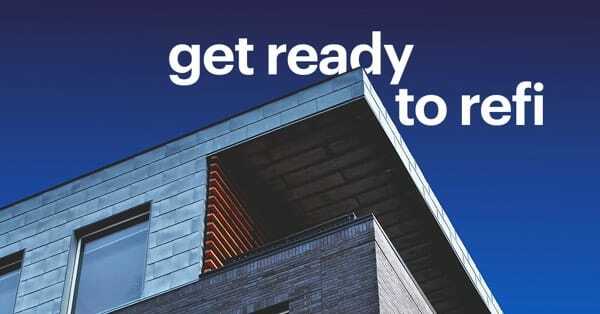 Whether you plan on selling your house soon or intend on staying for a while, here are some smart home renovations that can help boost your home’s value. 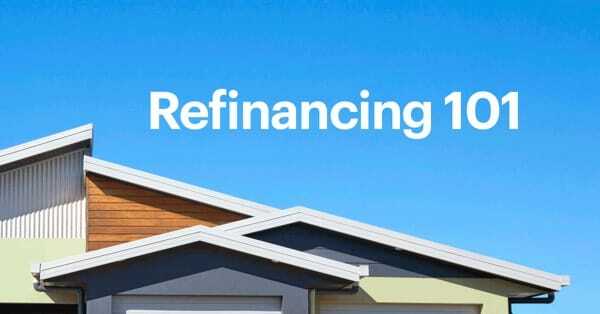 Thinking of refinancing? You might want to start off the refinance process by asking your loan officer these 5 important questions. Are you currently paying for mortgage insurance? 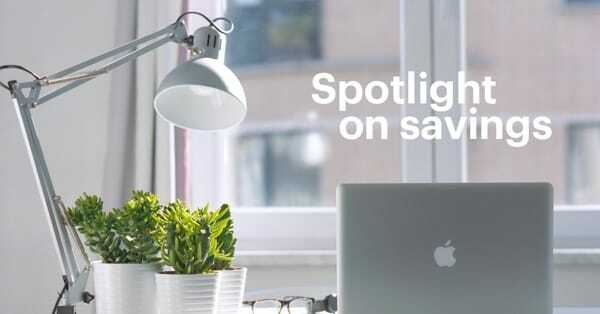 Here are some ways you might be able to get rid of it and save in the long run. 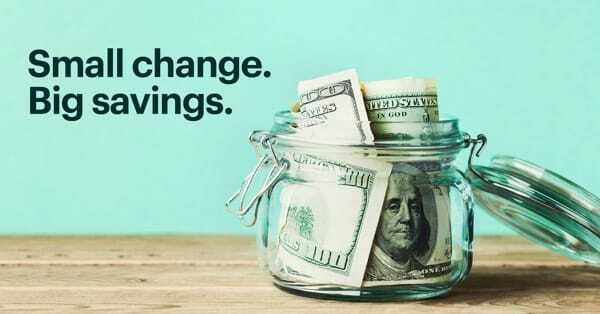 Want to save thousands a year? 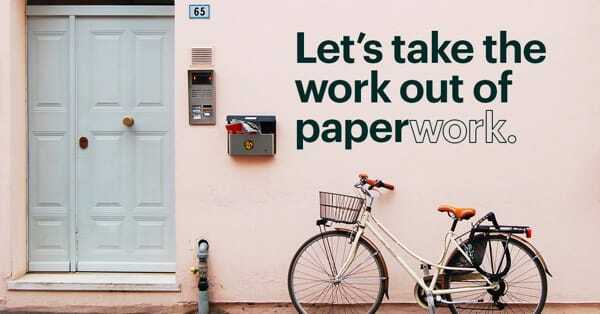 Refinancing could be the way. Here's everything you need to know. Want to use the equity you’ve built up in your home? 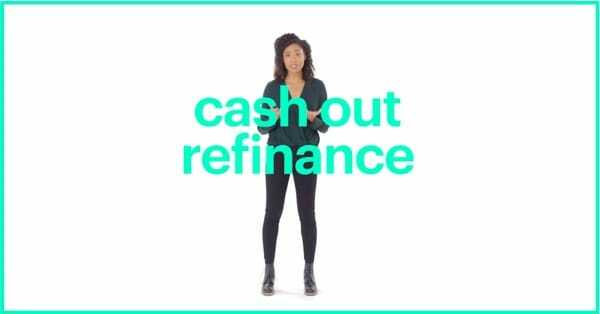 Here’s an intro to cash-out refinances, including when you might (or might not) want to consider one. 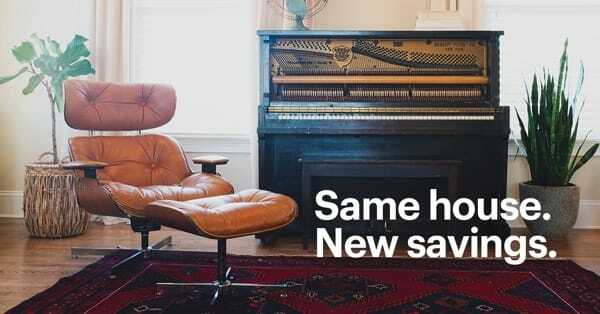 Through a new initiative we launched with Airbnb, Better can now use your Airbnb earnings to help you refinance your primary residence mortgage. Don’t let these common refinance myths and misconceptions scare you away from the potential benefits of refinancing. 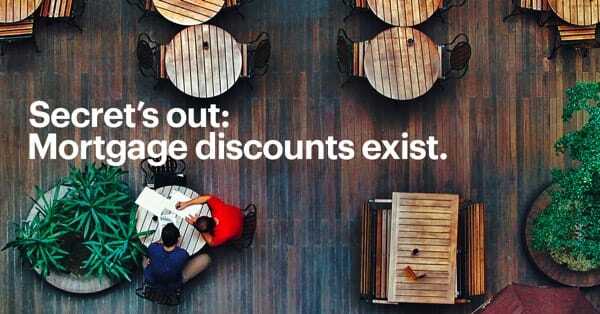 Make sure you’re getting the best deal on your mortgage. Instantly check to see if you qualify for any mortgage discounts. 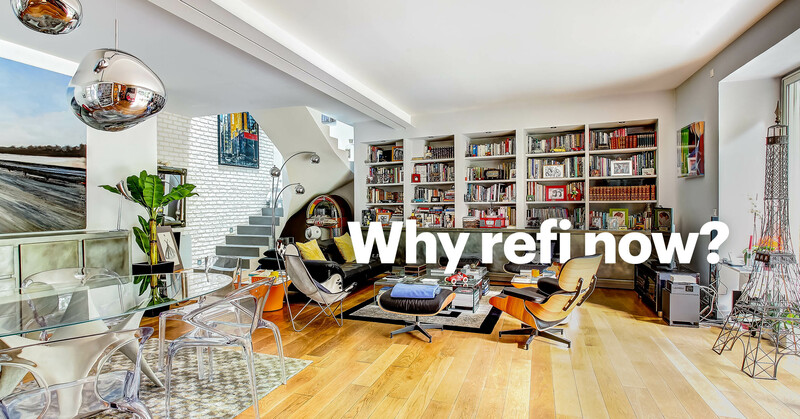 We get it—the refinance process can seem pretty mysterious. 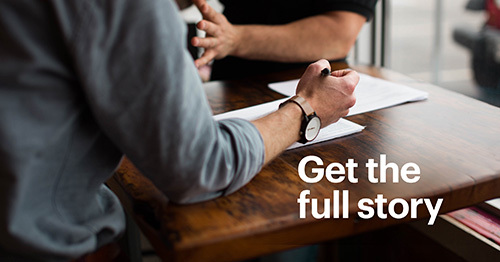 Here’s a step-by-step timeline to help you get familiarized with the journey ahead. If you’re applying for a mortgage or refinancing, you’ll need to “lock” your rate during the process. Here’s a breakdown of what exactly that means. What documents will I need for my mortgage? Mortgage paperwork can often seem confusing, but this handy guide breaks down exactly what documents you’ll need. Considering a mortgage refinance? 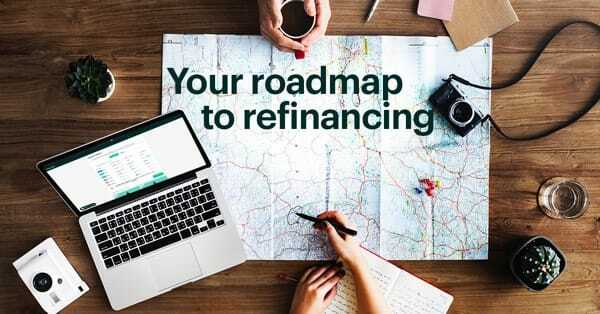 These 5 tips can help you make the refinance journey as smooth and successful as possible. 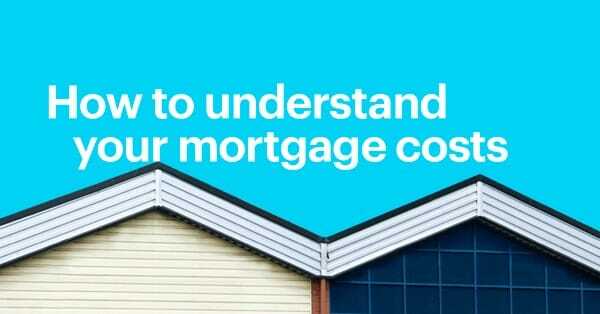 What is the total cost of a mortgage? Mortgages can be confusing, even if you’ve gotten one before. Here’s a breakdown of all the costs that come with getting a mortgage. 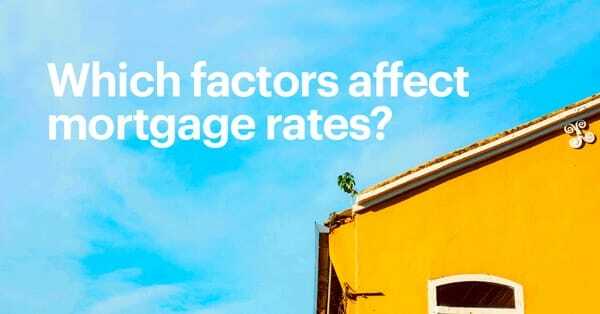 Whether you’re buying or refinancing a home, mortgage rates can seem confusing. Here’s a quick overview to help you shop rates with confidence. 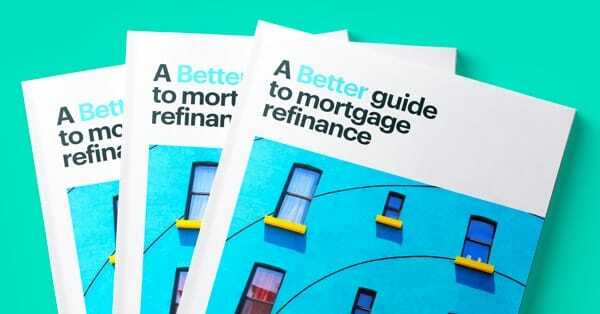 Should you refinance your mortgage? 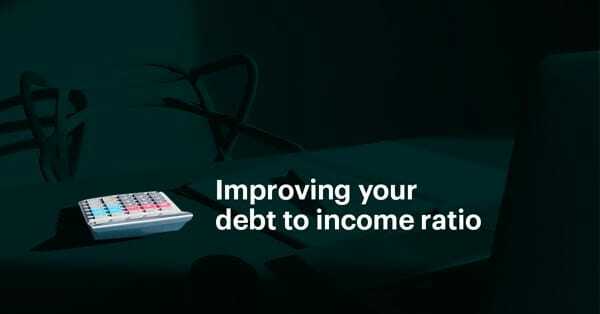 From lowering your monthly payments to getting cash-out, here are some ways you may benefit from refinancing. 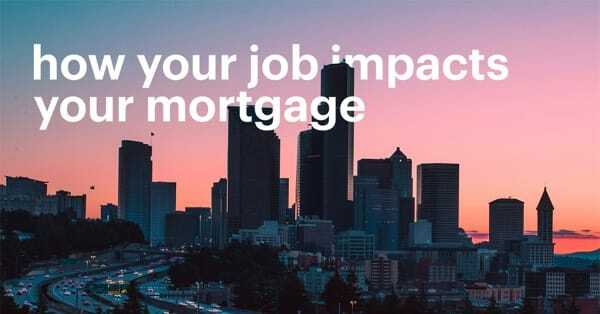 How does your job affect your mortgage? From job changes to pay structures, your employment income can play a major role in your mortgage application. Here’s what you need to know. A high Debt to Income Ratio (DTI) is the #1 reason mortgage applications get rejected. 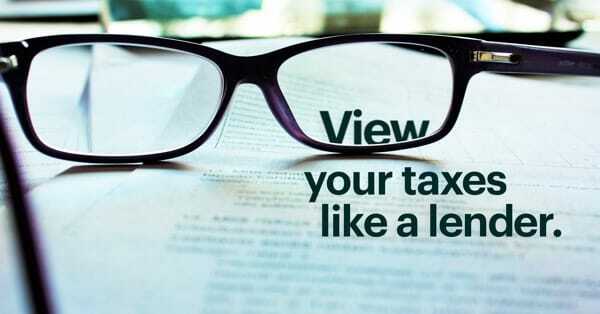 Learn how your DTI can affect your mortgage and how to lower it. HomeReady is an affordable home financing program that offers low down payment options. 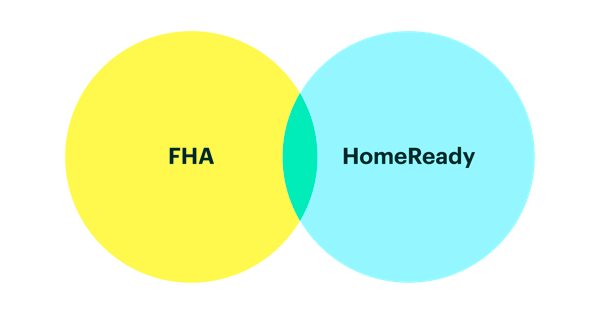 Here's how it stacks up against FHA loans.